The RAPiD™ is a color-coded film positioner. 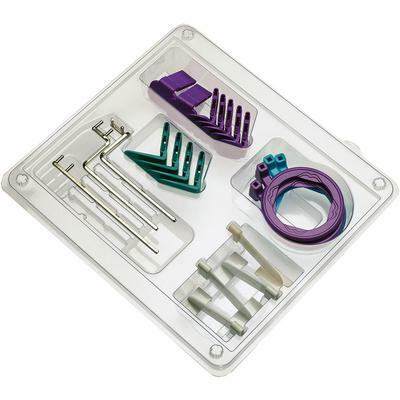 RAPiD bite blocks feature rounded corners and are flexible for easy loading and unloading and tabs ensure the film or PSP plates won’t fall out during x-rays. Color-coding makes assembling the correct positioner quick and easy and RAPiD is autoclavable for over 100 uses. RAPiD is a right angle positioning device that assures correct film/cone alignment and prevents “cone cutting”. 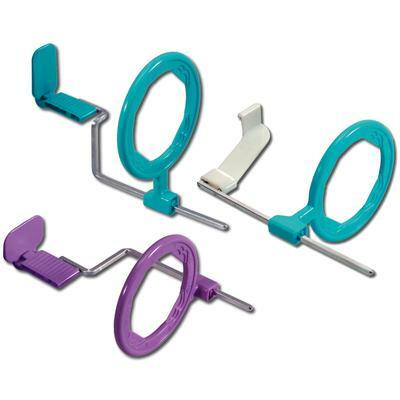 It can be used for anterior, posterior, and bite-wing x-ray exams using any brand and size (3,2,1, and 0) of dental film.